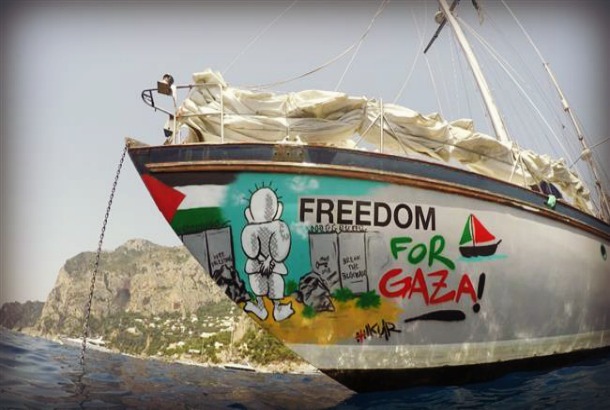 4 Aug 2018 – The last leg of the journey of al-Awda (the boat of return) was scheduled to reach Gaza on 29 July 2018. 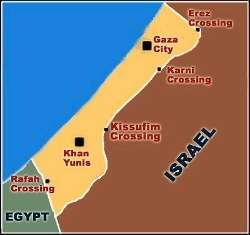 We were on target to reach Gaza that evening. There are 22 on board including crew with USD 15,000 of antibiotics and bandages for Gaza. At 12.31 pm we received a missed call from a number beginning with +81… Mikkel was steering the boat at that time. The phone rang again with the message that we were trespassing into Israeli waters. Mikkel replied that we were in International waters and had right of innocent passage according to maritime laws. The accusation of trespassing was repeated again and again with Mikkel repeating the message that we were sailing in international waters. This carried on for about half an hour, while Awda was 42 nautical miles from the coast of Gaza. 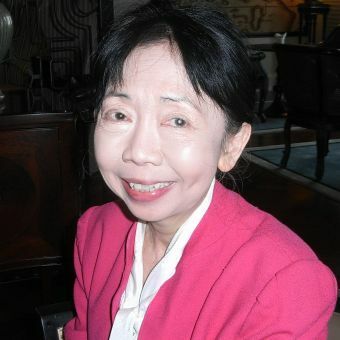 Dr Swee Chai Ang was born in Penang, Malaysia. She grew up and studied in Singapore. In 1973 she obtained her medical degree and in 1976 her master’s in occupational medicine at the University of Singapore. She was silver medallist for her undergrad, and gold medallist for her master’s. She joined her husband in exile in London in 1977, and became a refugee herself. She obtained her FRCS (Eng), and completed her orthopaedic surgical training in Newcastle-Upon-Tyne in Northeast England. She is the first female orthopaedic consultant appointed to the St Bartholomew and the Royal London Hospitals. In the eighties and early nineties, she took time out to work as trauma and orthopaedics consultant in the refugee camps of Lebanon and later for the United Nations in Gaza and World Health Organisation in the West Bank. She is Co-Founder and Patron of British Charity Medical Aid for Palestinians. She had also treated the victims of the Pakistan (Kashmir) earthquake, and as consultant trauma and orthopaedic surgeon operated on and looked after the victims of the 7 July 2005 suicide bomb victims in the Royal London Hospital. Dr Ang is co-author of War Surgery and also of Acute Care of the War Wounded, in addition to other orthopaedic publications, also wrote From Beirut to Jerusalem documenting her experience in the Palestinian Refugee Camps in Lebanon and Gaza. Dr Ang told her personal story on Making a small difference | Ang Swee Chai | TEDxUCLWomen.